What I most wish people knew about cerebral palsy: that people who have it also have plenty of abilities. Every person has strengths and talents, including those with CP. 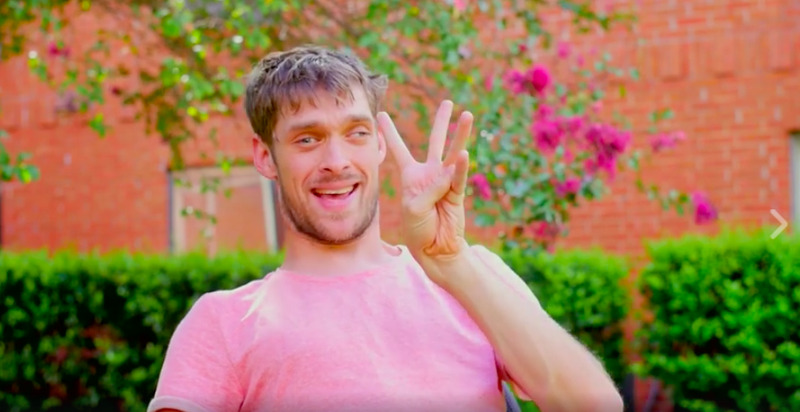 One of Zach Anner's superpowers: his sense of humor, as the comedian, book author and TV personality proves yet again in a video he created with The Cerebral Palsy Foundation (CPF) to promote the show Speechless. (Also: his biceps, as he notes.) CPF posted the video on Facebook last week, and it's gone viral. This is such a great video! Everyone needs to watch this! I agree! Some of what he says applies to other disabilities as well, not just CP.